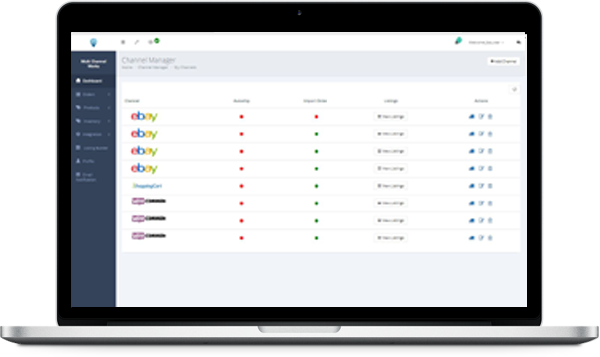 MultiChannelWorks includes an eBay listing tool for managing inventory, fulfillment, and order data on eBay and other marketplaces. 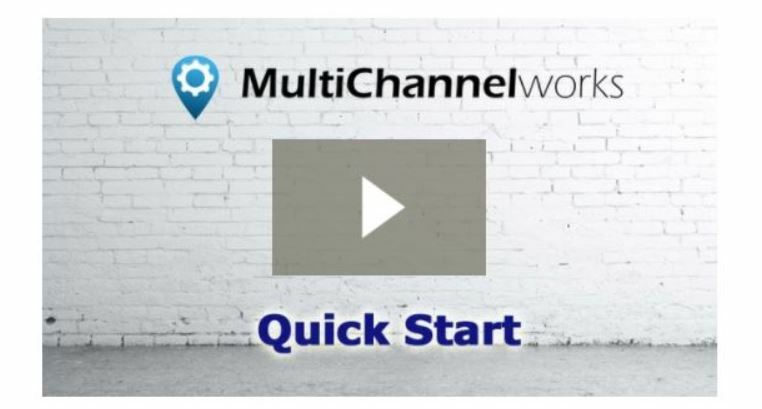 MultiChannelWorks is also customization for YOUR unique business. Just let us know your requirements and we'll do our best to make it happen for you. With Just A Few Clicks..
We can customize your account to your needs, just get in touch with us and let us know what you need..